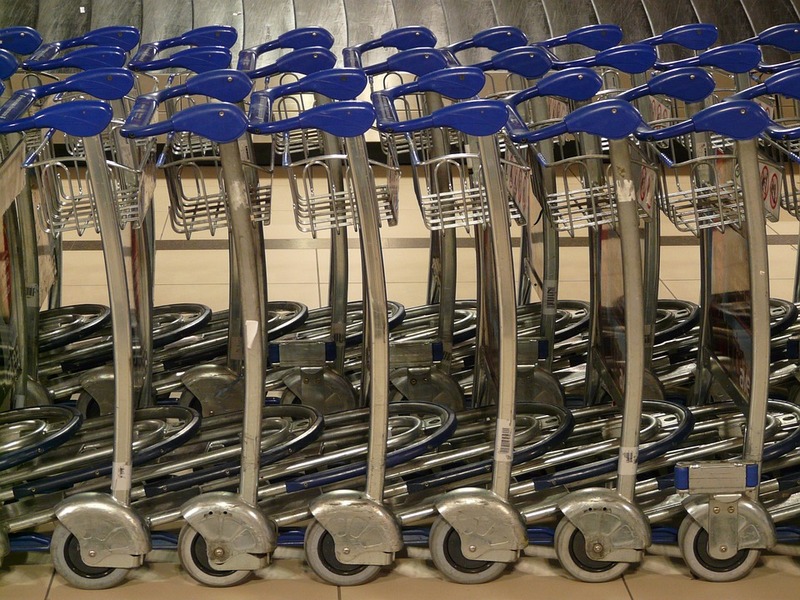 Free baggage trolley service is available in both the Departure and Arrival lounges of the International and Domestic passenger Terminal. No fees are charged. Special assistance in the form of wheel chairs or stretchers are available and can be requested at the Customer Service counters, which also provide information and guide passengers to their required destination.